The Shetland Sheepdog, or “Sheltie” as it is commonly called, is essentially a working Collie in miniature. A rough-coated, longhaired working dog, he is alert, intensely loyal and highly trainable and is known as a devoted, docile dog with a keen sense of intelligence and understanding. 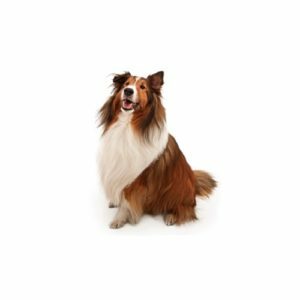 Agile and sturdy, the Sheltie is one of the most successful obedience breeds, but also excels in agility, herding and conformation. The coat can be black, blue merle or sable, marked with varying amounts of white and/or tan. The Sheltie is small and therefore easy to take on trips! And because of their small stature, they are accepted in many hotels. 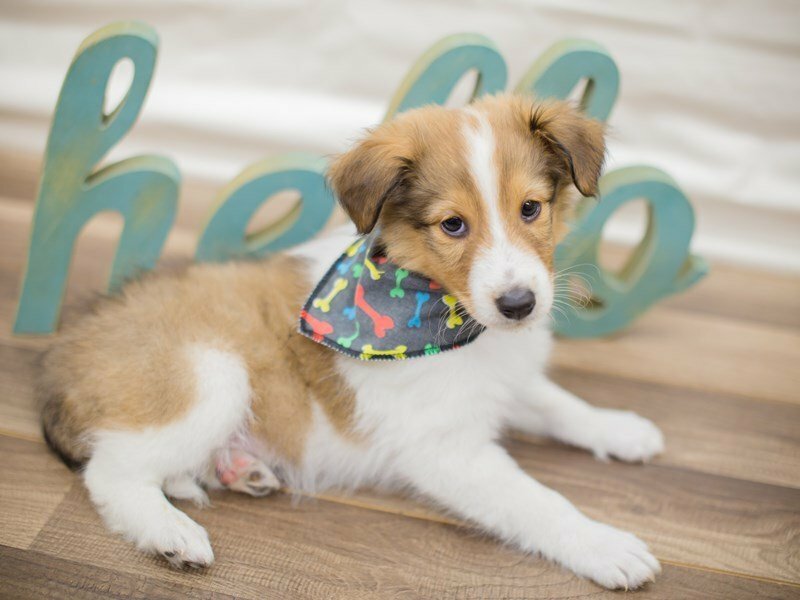 Like the Collie, the Sheltie?۪s history traces back to the Border Collie of Scotland, which, after being transported to the Shetland Islands and crossed with small, intelligent, longhaired breeds, was eventually reduced to miniature proportions. Over time, subsequent crosses were made with Collies. The breed worked as farm helpers and home protectors, watching over crofters?۪ cottages, flocks and herds from invaders of all kinds. The Sheltie does great with children and other dogs. They are also easy to train! Shelties love their families, but may be reserved at first with strangers. As a herding dog, they can be inclined to bark at and herd people. Shelties thrive on the farm, but adapt to many living situations if given proper exercise. The breed?۪s dense double coat requires regular maintenance. Herding Group; AKC recognized in 1911. Ranging in size from 13 to 16 inches tall at the shoulder. 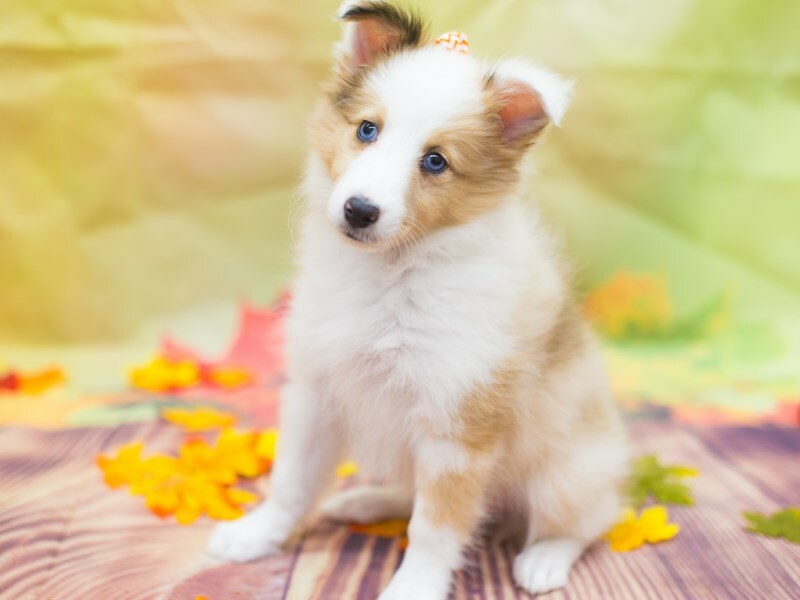 Do you think the Sheltie breed could be right for you and your family? 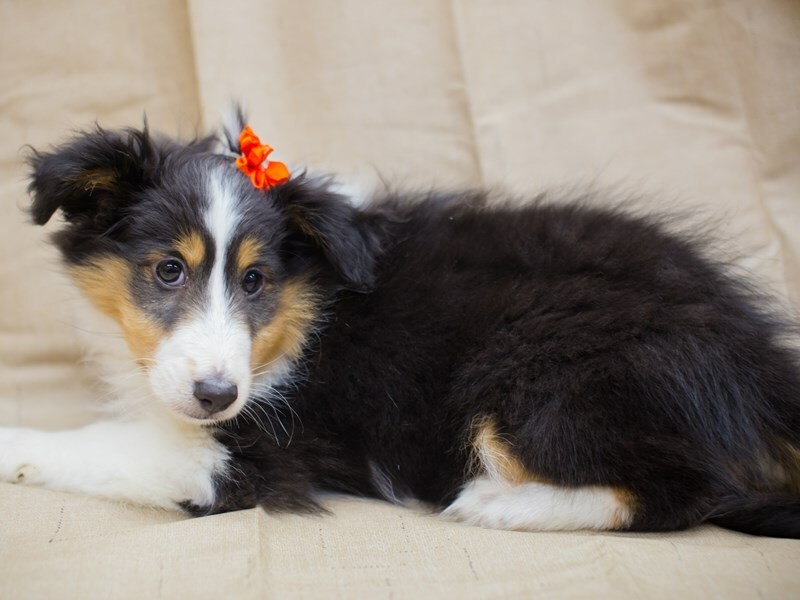 Check out our available puppies page to see all of our adorable Sheltie puppies for sale! 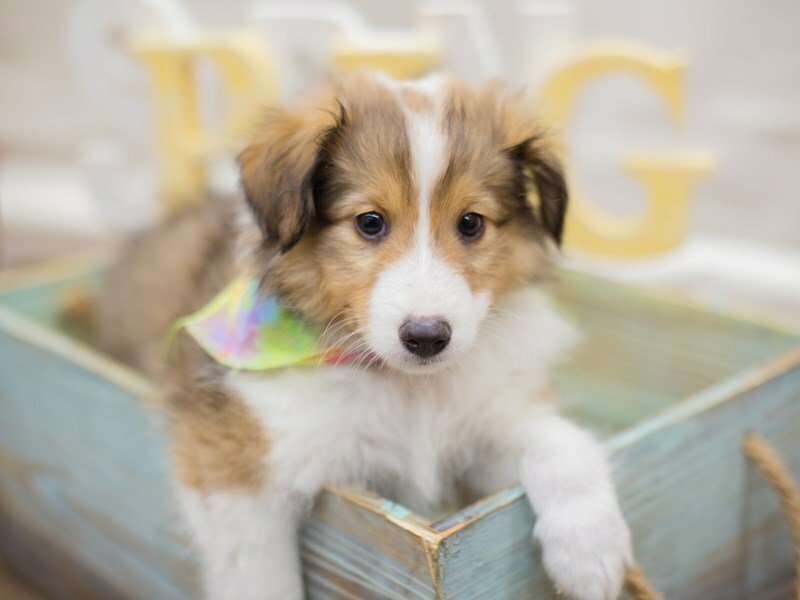 Are you interested in purchasing a Shetland Sheepdog?